If you’re thinking of moving your tired online booking system to something new and fresh, you're most likely worried about making the transition easy and hassle free. 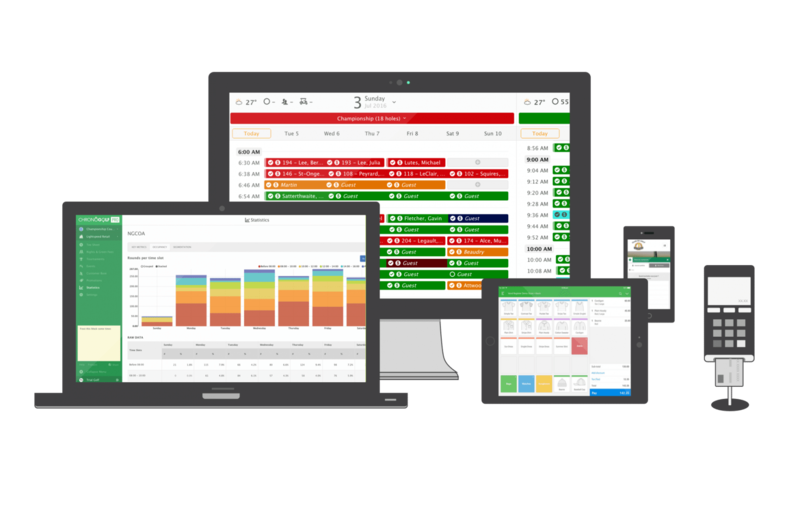 We’ve compiled a list of must-haves that any good club management software provider should address, in order to make your life easier when switching. Your customer database is a major resource for your golf course. All the information vital to managing your valued members is in there. So, changing your tee time booking system must absolutely involve a seamless transfer. 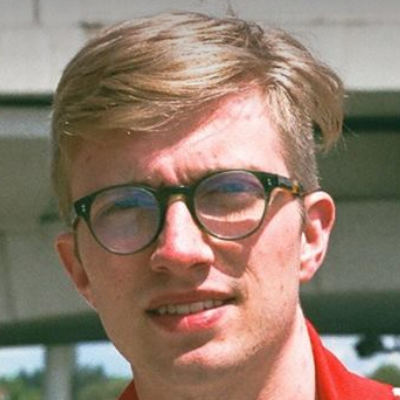 Losing members in translation is not an option. When switching over from your former software provider, make sure the information in your database (emails, phone numbers, addresses, etc.) is preserved and integrated into the new system. Not all golf course booking software is created equal. Does your course need a cross-over setup? Do you have varying types of promotions, ticket books and golf packages? Do your members have different playing rights? Do you host events at your clubhouse? These, among many more, are questions any General Manager or Director of Golf want answered before choosing a new golf course management software provider. A good vendor should have a great degree of flexibility if they really want to have you on board. The best online booking system is integrated with the highest quality software. Modern advances in cloud-based software have allowed applications to interface with one another. A modern system should make use of industry-specific software to manage day-to-day operations like customer loyalty and email marketing by using best-of-breed software like Thirdshelf and MailChimp. 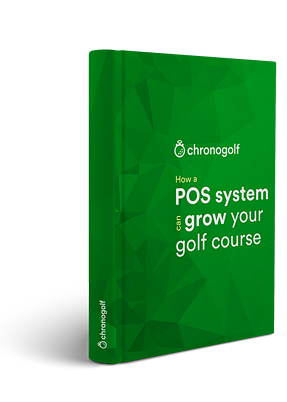 Your golf course booking system should also make use of powerful inventory management features that are expected with a cloud-based point of sale (POS) system. Software is only useful if its users can understand it. 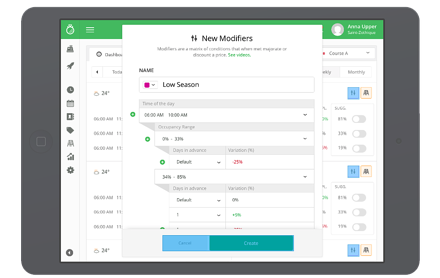 When assessing a new tee time booking system to switch over to, you want to be sure that users of all ages can easily get a hang of it. Check that the tee sheet, golf POS, and booking system is understandable and easy to adjust when changes need to be made. There are numerous benefits associated with switching over from your outdated system, but like any changes, there are going to be bumps in the road. You want to be sure that when you have a question it will be answered. That’s why when switching to a new online tee sheet, make sure your vendor offers 24/7 live customer support at no extra cost. You’ll be glad you have it when that first week opens and you aren’t sure how to set up a shotgun start in your tee sheet. With customer support always there you can rest easy knowing someone can help you at any time.